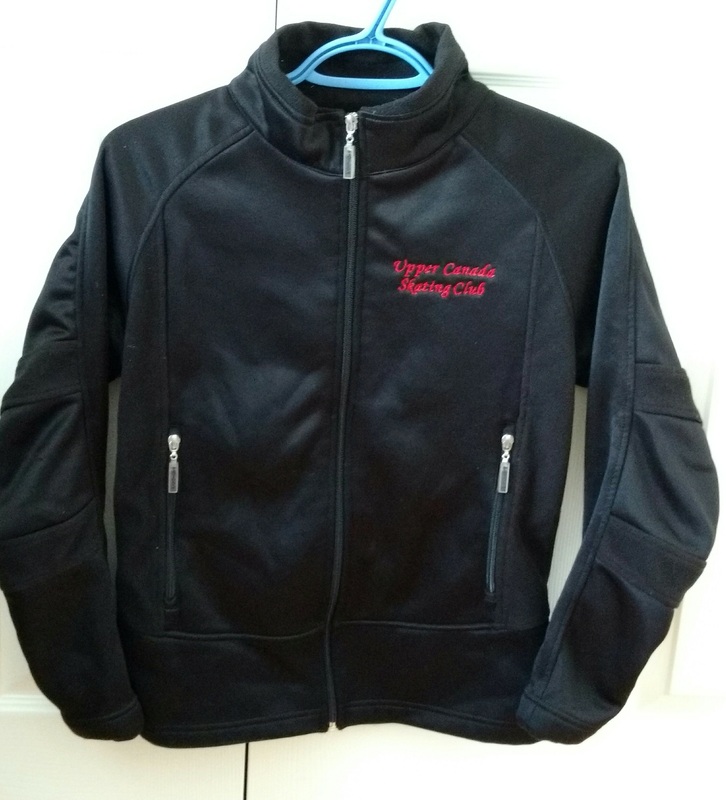 Welcome to Upper Canada Skating Club! Whether you are just learning to skate or already know how, Upper Canada will foster your enthusiasm and help realize your goals. 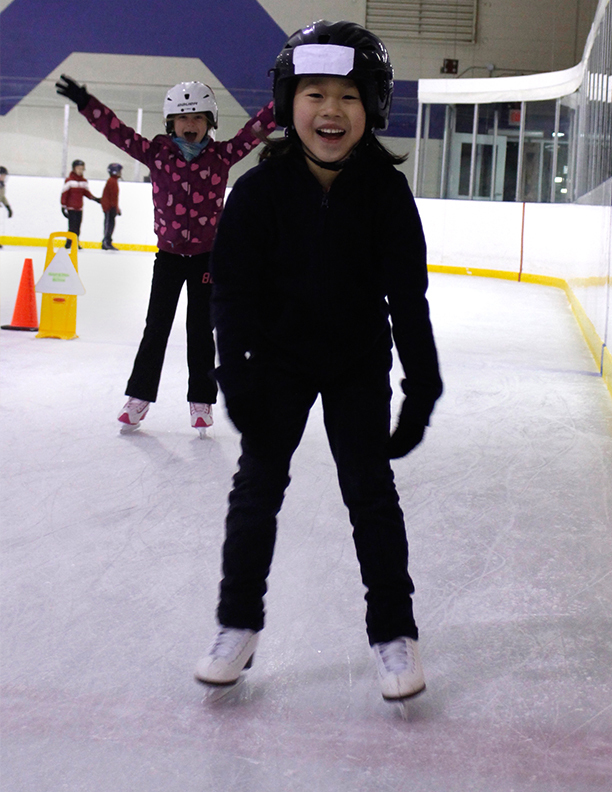 We are a proud member of Skate Canada and have been running skating programs in North York for over 60 years. We are located in Mitchell Field Arena, 89 Church Ave., North York. Sat April 20th we are OPEN for Skating. Mon April 22nd we are CLOSED for Easter. At New Location: Paramount Ice Complex. 2) Mon Apr 29th 9pm: General Public (everyone). 1) Spring2: May 27- June 19. 2) Summer: July 8 - Aug 14. Paramount Ice: 1107 Finch Ave W., North York. Just west of Dufferin & Finch. Next Fall/Winter 2019/2020 we are back at Mitchell Field. Online Registration for 2019 Spring1 Season (March 18 - May14) at Mitchell Field is CLOSED. Please review our website carefully as it has detailed club info. To switch skating days $25 will be charged per skater. This does not apply to a skater completing a program. Payment: No online payment, No credit cards. All payments due 7 days after registration day. Skaters will not be allowed to go on ice if payment is not received. Spring1 session runs from March 18th 2019 to May 14th, 2019. (1) E-Transfer - Send payment to uppercanadaskating@bellnet.ca (no security question/answer required). Please include invoice # and skater's name. (2) In Person Payment - exact cash (no change avail) or cheque (not post-dated). Our office is in the Arena area of the Mitchell Field Community Centre. (3) Droped off cheque in the mailbox located outside the office. (4) Send cheque by Mail. => See online registration for current info. Any skater new to the club who is under-age or in any STARSKate program needs to have their skating level defined in our system (as an Achievement) BEFORE they can register for any programs. This includes new skaters for existing member families. Click here for details. Click My Account - Participants; select their name then click Achievements. Click for schedule and fee info or select the "At A Glance" menu above. For a summary of all info click here for our Brochure. Please click Reg Info and Registration above. Please note the office is closed for the summer. Do not call as no one is there. Do NOT create a new account if you created one before. The login screen has a password reset if needed; click Registration above. See below on how to create a new account. All Registration is online only. Payment is not online. Payment by E-Transfer, Cash or Cheque (not post-dated). No credit cards. Spring1 2019 runs from March 18th 2019 to May 14th, 2019. Please review all pre-requisite requirements which are enforced online. As always, spaces are available on a first-come-first-served-basis. Please note the fee for programs is based on the number of sessions in the season. To access registration you must have created a Club Member Account to define family participants (skaters). Click LOGIN (or at top-right above) and complete required fields under "First Time Registering". You MUST be at least 18 years old to create a Member Account. Do NOT create a new account if you created one last Fall or Spring. The login screen has a password reset if needed. Click Registration above. Do not drop off your cheque at the front desk of Mitchell Field CC. Our office is in the Arena area of the community centre. All payments must be completed before the skater goes on the ice. Please send an email to UpperCanadaSkating@Bellnet.ca to request payment by eTransfer, or visit the office in person during skating hours. In-person payment is by cheque or exact-change cash only (no credit or debit cards). For questions please use our email contact or visit the office during skating hours. Click here for pictures of our 2018 CanSkate Challenge + STARSkate Showcase. Click here to see other Competition results. Click here to see some of our skaters in the SNAPD North York paper.